Earn $7.00 in VIP credit. Click to Learn More. 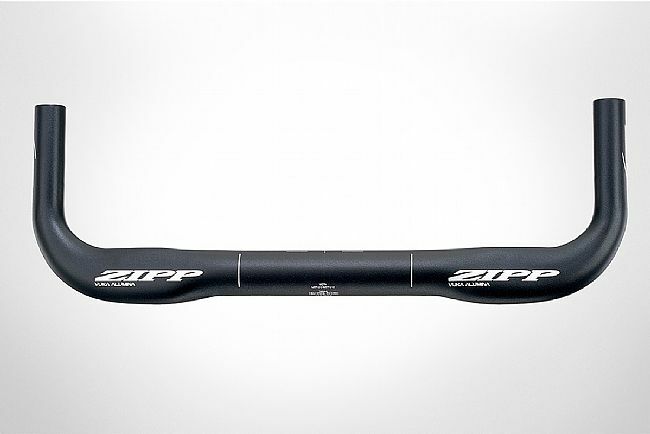 The Vuka Alumina Base Bar from Zipp provides a great foundation for a high-performance aero-cockpit. 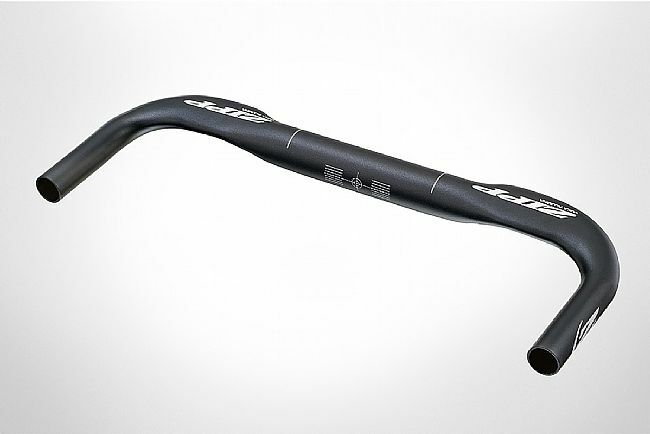 Crafted from 6066 series aluminum, its super light and sleek with clean internal cable routing. The handgrips are angled up by 5 degrees to promote a natural wrist position while the mounting area is wide to accommodate various riding styles and body types. 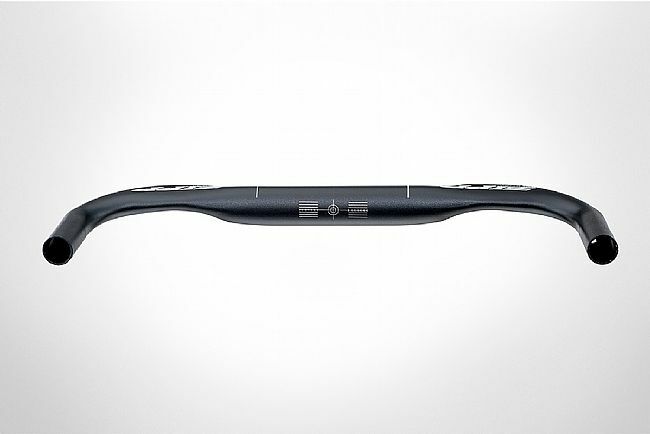 The Vuka Alumina Base Bar is compatible with all current drive-train systems, all plug-in style brake levers, and most clips on the market. Super lightweight 6066 aluminum construction. Clamp: 120mm (width); 31.8mm (diameter). Brake bore: 19.7 +0.3/-0mm (diameter);59.0 +/-1mm (depth).